November 14, 2017, 2:00 P.M. - 4:00 P.M. This event does not inlude a screening of the feature film. At the event, we will raffle off 5 pairs of tickets to a full advance screening taking place on 11/20 at the AMC Burbank 16, 7:30PM. 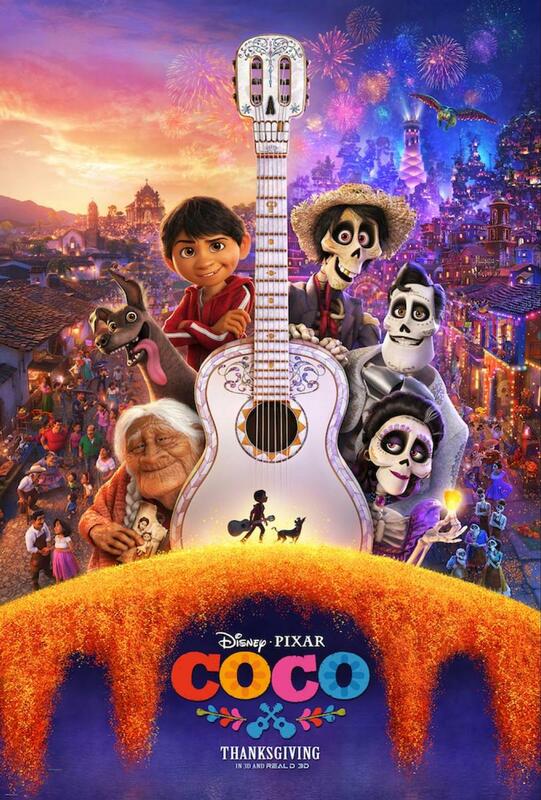 Coco Opens In Theaters Nationwide on Wednesday, November 22nd, 2017. 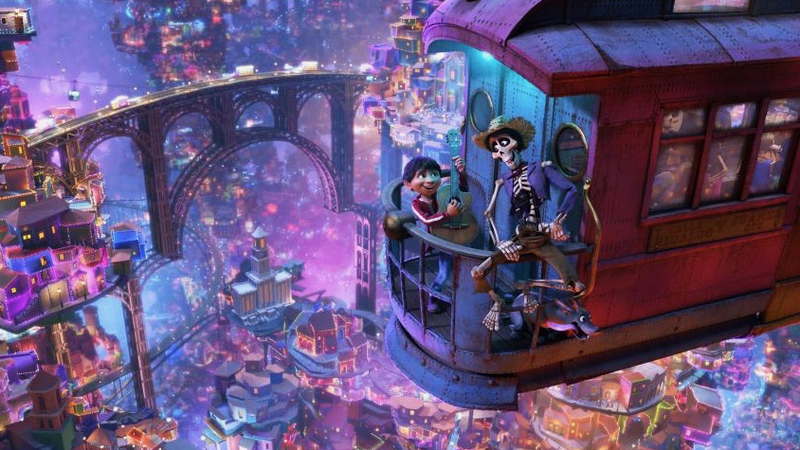 Directed by SCA Alumnus Lee Unkrich (Toy Story 3), co-directed by Adrian Molina (story artist Monsters University) and produced by Darla K. Anderson (Toy Story 3), Disney•Pixar’s Coco opens in U.S. theaters on Nov. 22, 2017. Byron Bashforth joined Pixar Animation Studios in June 1999 as a render technical director on Toy Story 2. 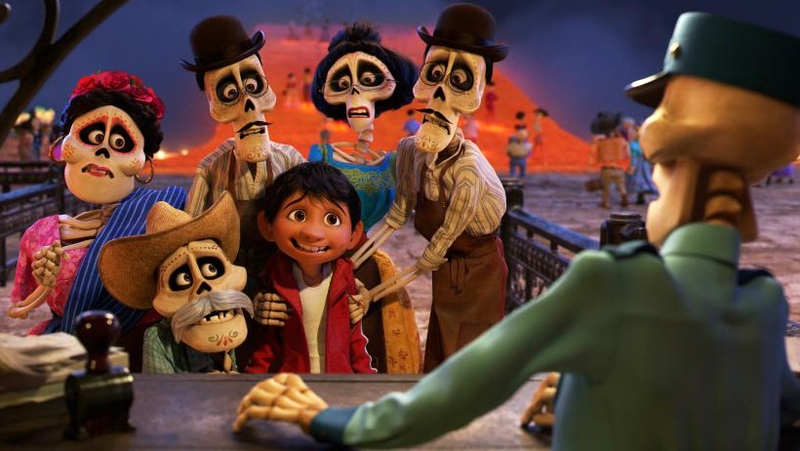 He has worked as a shading technical director on several films such as Monsters, Inc., Finding Nemo, and Academy Award®-winning films Inside Out, Brave, Up, and The Incredibles. Bashforth acted as a character shading lead on Monsters University and the Oscar®-winning film Ratatouille, as well as the shading and paint lead on the short film LAVA. In addition, Bashforth was an integration engineer on Finding Dory. As the character shading lead, Bashforth helps manage and support the team of technical artists that create the look of all the characters in the film. 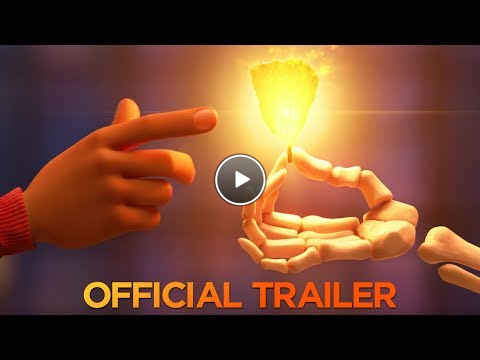 Working with the concept designs and director’s vision, the characters team author simulated materials through a combination of software and digital paintings that describe how surfaces like skin, bones, hair and clothing appear in the film. Raised in Saskatchewan, Canada, Bashforth earned a Master of Science in computer science from the University of Saskatchewan. He resides in Marin County, Calif. This event is free of charge and open to the public. Please bring a valid USC ID or print out of your reservation confirmation, which will automatically be sent to your e-mail account upon successfully making an RSVP through this website. Doors will open at 1:30 P.M.